It is a daunting task to start an online store. Many options are available for making an enterprise sell products or services online. When launching an online store many times at the last moment one realizes that some essential elements are lacking. So one must take care assembling everything before the lunch. Out of all the things the most important question that decides the success of an online store is what is to be sold. It is the product or service that will make one stand out in the crowd. 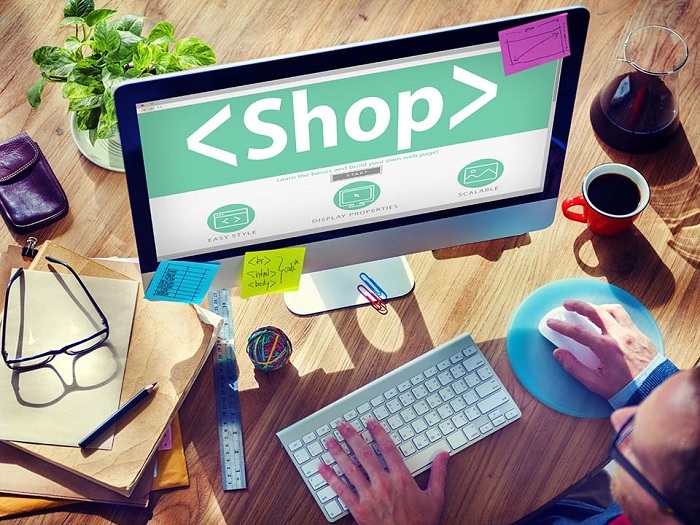 If one has decided on the product or service to be sold then one must start preparing to make the online store. Business Plan – A business plan is an overwhelming task. When one decides to start a business one does not want to sit and plan it on paper. One just wishes to be active and start running it. Well, a successful business means 80% planning. 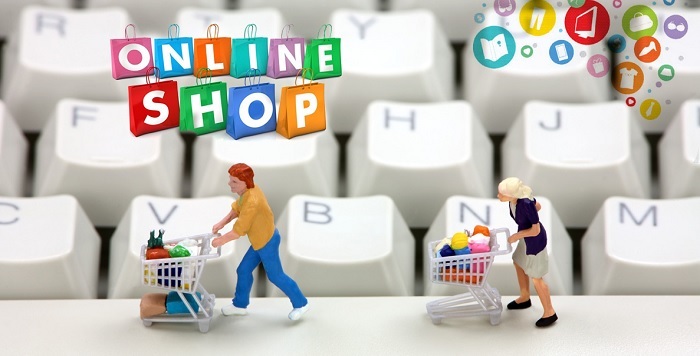 Business plan helps one to plan how to develop and start an online store. Reliability of the Source – Source material of the product one is selling must be reliable and stable. Suppose the source material is fetched by you at one price. In few months that price must reach up to the sky. So the supply source of these materials must be stable and reliable. Domain Name – A very common scenario when registering a domain name is to find out that the name already exists. Everyone has a desirable name. An ideal domain name is short, sleek and one which can be easily remembered. Users will remember only which is sleek. This link is also called URL and this URL helps in enhancing the search engine ranking of the website. Web Hosting Service – The backbone of the website is its web hosting. It has a big role in the operation of a business. Using the cheapest web hosting company is not always the best choice. Picking web hosting service which takes care of all the aspects of the business is an ideal one. eCommerce – eCommerce software helps you start an online store. It has everything starting from running the store, display products, ordering, management of products and payment system. It is a difficult choice to choose a perfect eCommerce solution. 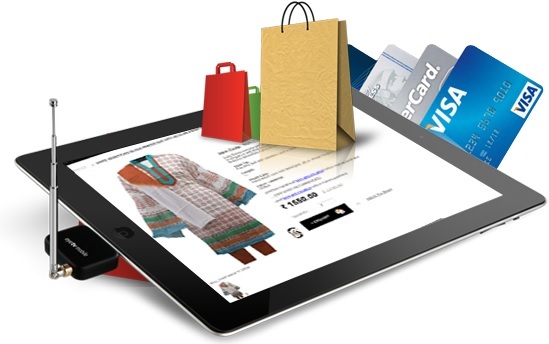 Merchant Account – A crucial element of an online store is the merchant account using which users will make payment. For this a merchant account is required. It is an account where the bank or the financial institution allows accepting payment option of shoppers. It involves some price to set up a merchant account. True it is that when someone starts to make an online store all have the faith that they are unique. The truth is there is nothing unique. Everyone does the same steps. The success depends on many factors. What the internet does is it opens up the channel for businessmen to communicate with the global customer. Some of the well-known online stores in India are eBay, ShopClues, Flipkart, Amazon India, Snapdeal & more. All these sites have won trust of their customers by offering top notch services & selling quality products. If you have planned to start an online store, you should surely read their case studies on how they build their online store.